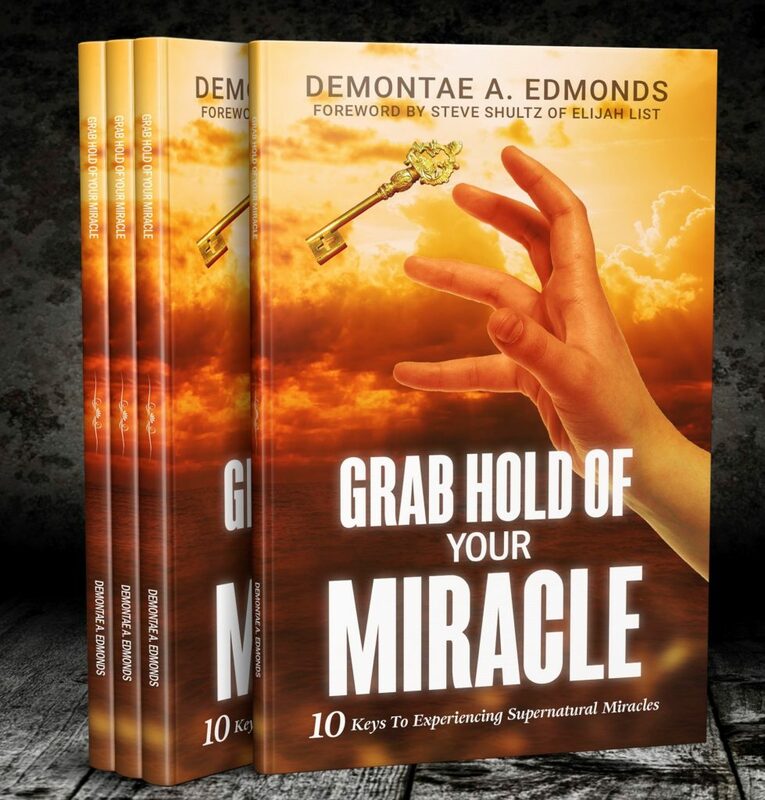 “Grab Hold of Your Miracle” is a powerful resource that empowers readers to understand how to receive divine breakthroughs and miracles in their lives. 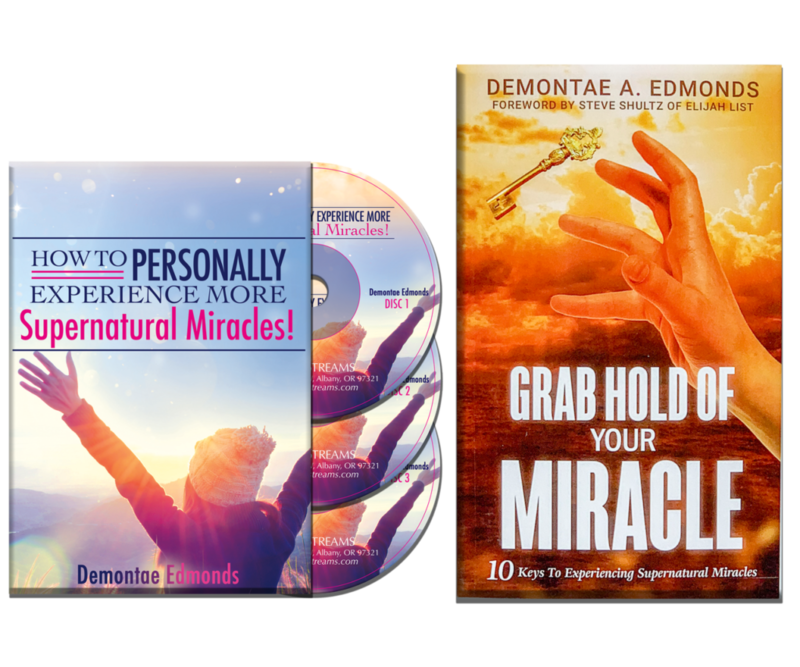 Practical insights, spiritual principles, and personal testimonies backed by Scripture will cause the reader’s faith to soar while accessing miracles of healings, finances, deliverances, provisions, and restorations. 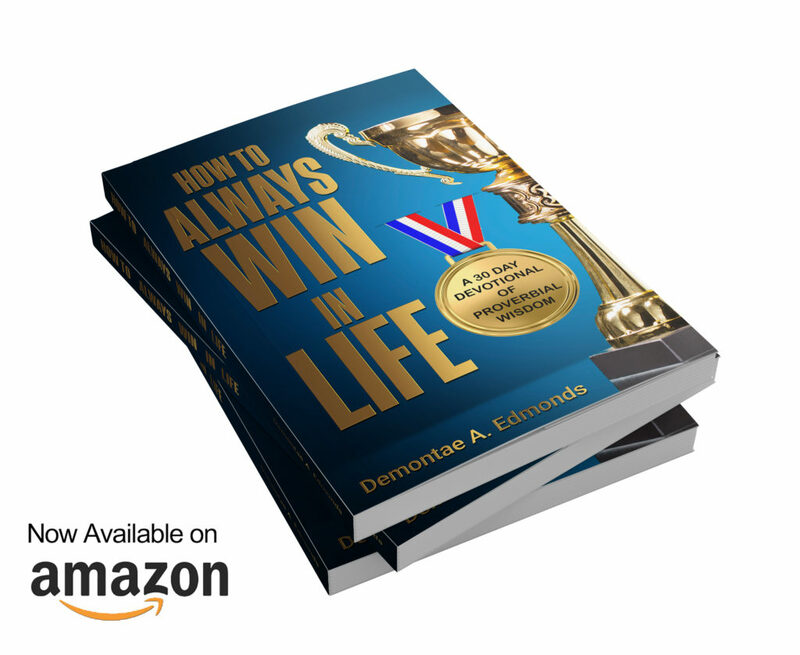 In this book, you will learn to operate in God’s wisdom to unlock the miraculous and make the impossible possible. What is the gift of discerning of spirits? Why is this gift often misunderstood? Does this gift allow one to see more than demons? These questions and many others will be answered in “Discerning of Spirits: Seven Dimensions of Revelation.” In this book you will discover the purpose, nature, and power of this divine gift that the Holy Spirit at times causes to work in the lives of believers. Misconceptions will be cleared up and divine insights will be provided. Also, you will hear what Jesus in a visitation shared directly within the Demontae Edmonds about this powerful spiritual gift. 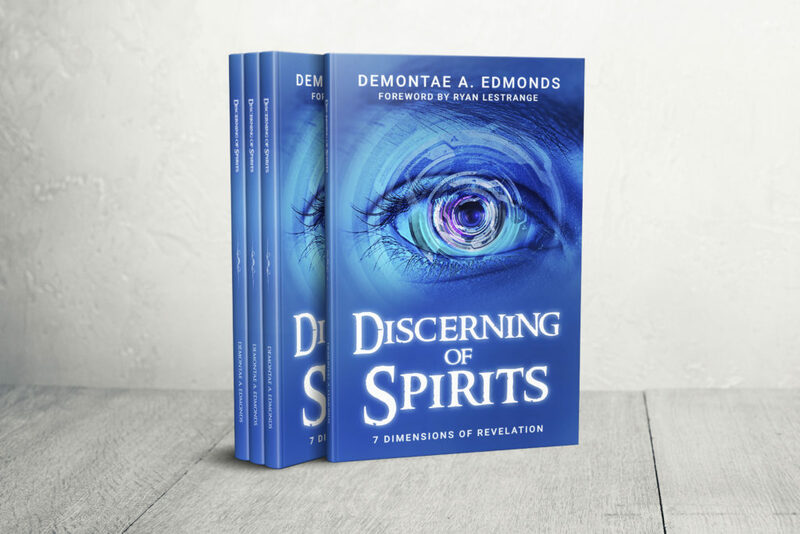 “Discerning of Spirits: Seven Dimensions of Revelation” is a heavenly inspired literary work that presents in-depth insights into the gift of discerning of spirits. Anecdotes, personal testimonies, and scripture are combined together to give the reader a powerful understanding of this often misunderstood gift. Those engaged in prophetic ministry, intercession, deliverance, and spiritual warfare will be especially benefit from this revelatory read.